Early childhood is the most critical age for any human being to develop the foundation for later learning. Scientific research has proven that the more positive and high quality mental stimulation a child gets during early years, the more developed the parts of their brains dedicated to learning will be in the decades ahead. However, even in well-minded schools in low income communities, there is a serious lack of this much-needed stimulation as the the school resorts to blackboard teaching, rote learning and strict disciplinary actions from a very early age. As a result, most children in low income communities enter 1st grade with very low motivation to learn. Their curiosity and thinking capabilities have already taken a huge hit by this stage. With weak support systems in place, they are already on a trajectory of failure when it comes to capabilities needed to survive and excel in the 21st century. 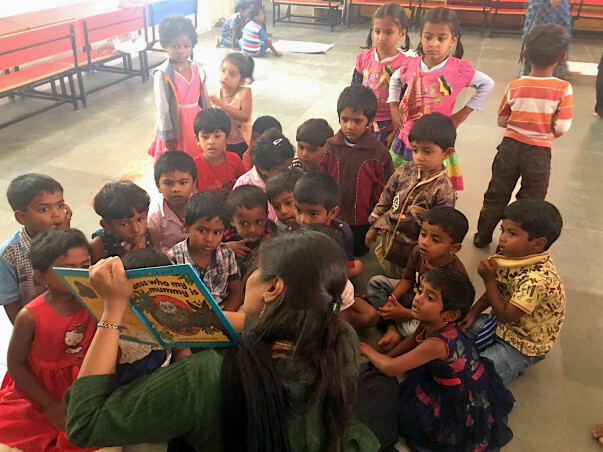 We at Tejasvita Trust believe that every child regardless of their socio-economic status deserves an early childhood environment that gives them a high quality mental stimulation. We also believe that it is with high quality educational programs not just during early childhood years but also during the rest of their formative years, that we can nurture high achievers in low income communities. 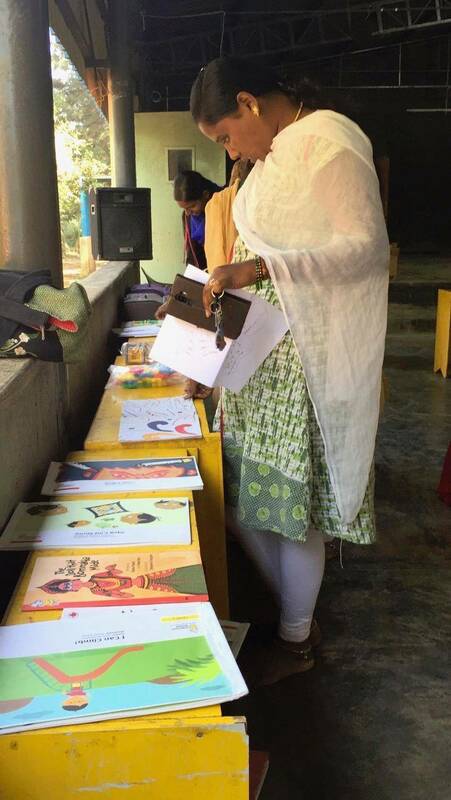 We set out passionately in 2012 with this idea to create and deliver high quality educational programs in low income communities of Bangalore. 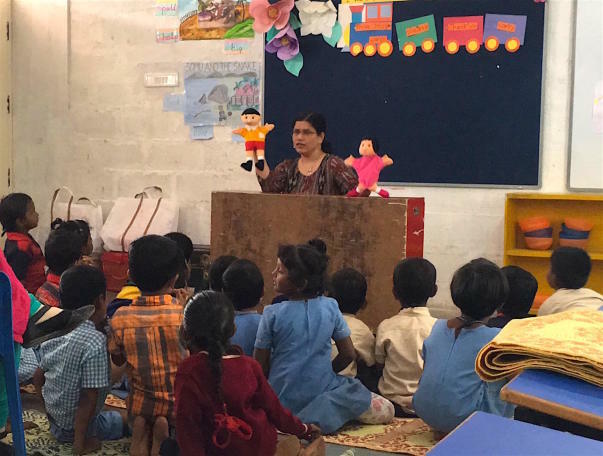 Our very first program – the preschool program is what we have been conceptualizing, piloting and experimenting with for over 4 years now. 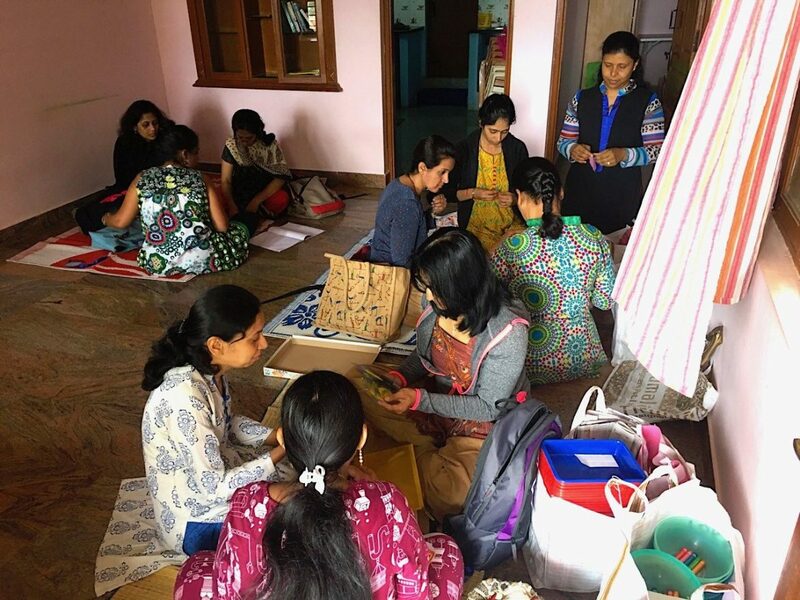 What we have today is a highly stimulating, portable and scalable early childhood program focused on the four most needed skills for the 21st century – Communication, Collaboration, Creative thinking, Critical thinking. 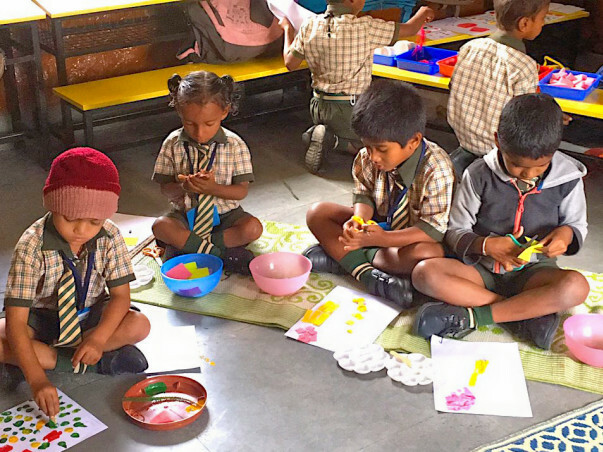 Children develop an intrinsic drive to learn and become independent learners who maneuver through our environment as per their curiosities and interests. 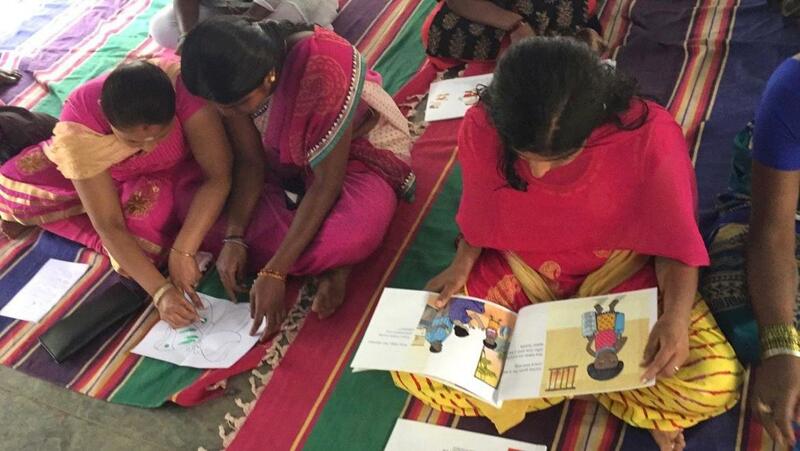 Our program also closely tracks the child’s progress over the year without any explicit testing. 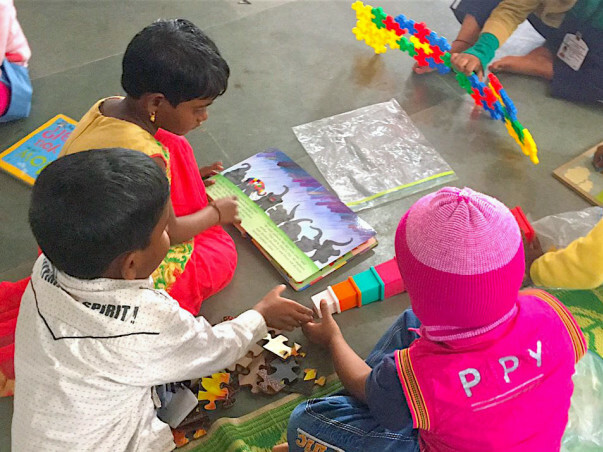 We partner with affordable private schools (APS) who admit mostly children of Below-Poverty-Line card holders and conduct our preschool program for 3 -5 year olds at these schools. We leverage the existing infrastructure and focus on designing and delivering a stimulating curriculum that is developmentally appropriate for the children of this age. Our program is offered free of cost to the children and to the partner school. It runs for 6 hours a week spread over 3 week days, throughout the academic year. We currently work with 120 children and maintain a teacher-student ratio of approximately 1:10. 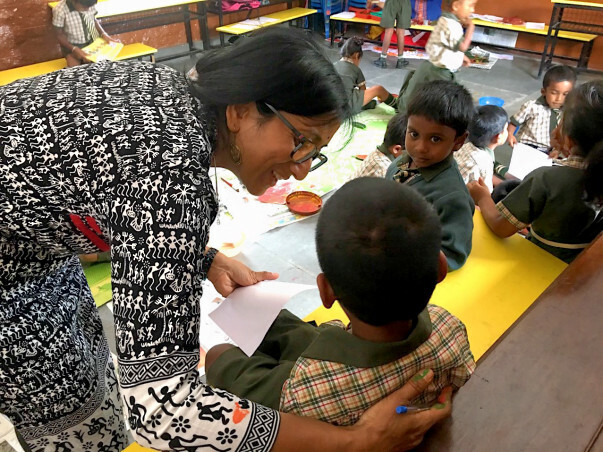 Our teachers are passionate and well-educated adults from privileged communities who want to make a difference for children from lower socio-economic status. What we see in our classrooms among the children is pure joy, fearless exploration, high inquisitiveness, improving attention spans and perseverance, productive social interactions, an inclination to speak in English, improving vocabularies and much more! Highly shy and introverted children also start to open up through the course of the year and set themselves on a path to learning. Children who are anyway curious and motivated at the beginning of the year achieve higher levels of learning with our flexible curriculum. So, how do we do it? We create a child-friendly environment with play based materials, choice, opportunities for free movement and positive discipline. 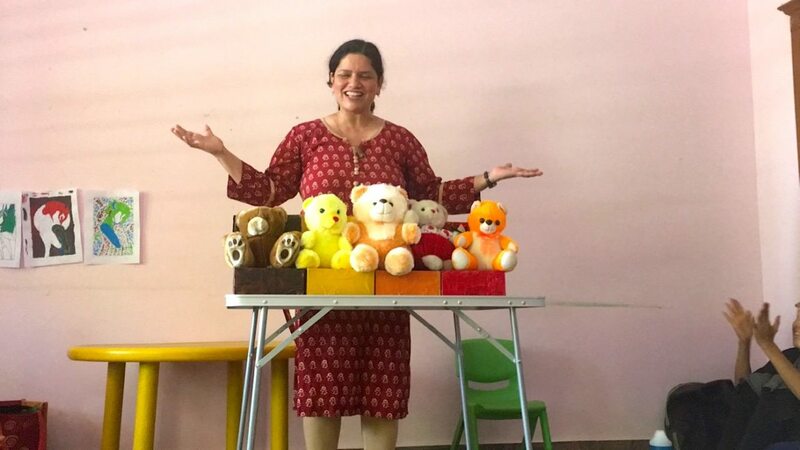 Our conversational medium in the classroom is English and we incorporate plenty of storytelling, open ended art, music and movement, hands-on explorative and thinking based activities and other processes that are a lot of fun for children. All in all, we employ research based practices to create a highly stimulating atmosphere. During the last academic year (2016-17), for the first time we tracked the progress formally by collecting qualitative data through the academic year, and then quantified the data. 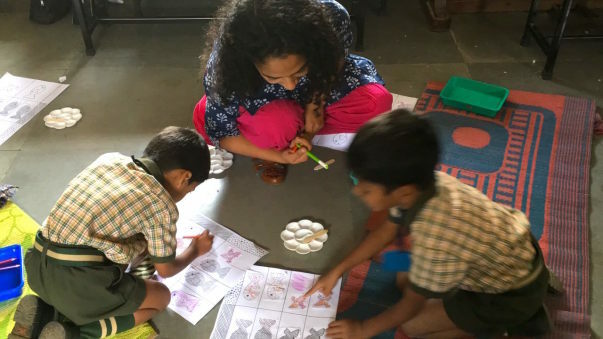 What we saw with our limited set of reliable scores was that majority of the children progressed significantly in many parameters of social emotional development and English comprehension from where they were at the beginning of the academic year. During the current academic year (2017-18) with our many enhancements in the program and more accuracy in the assessment process, we expect to see progress in more developmental areas. We engage with our partner schools on a regular basis to learn about the children and also educate them about the benefits of our program.Our partner schools think our program is highly beneficial for the children in the areas of improving their emotional well-being, building confidence and English comprehension and speaking skills. They also see significant improvements in the children’s regular academic work. Our current budget for 2017-18 is 17 lakhs as we serve 120 children in low income communities. 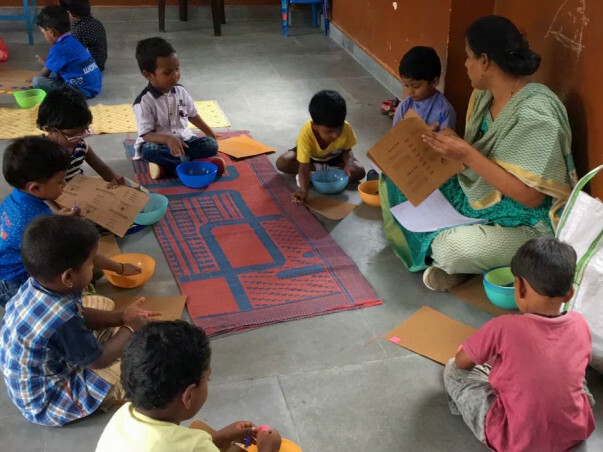 We now believe that we have built a good operating model for our preschool program in the last few years and hence for the first time, we have decided to scale our program. Our budget for 2018-19 would be about 25 lakhs as we plan to take the program to 60 more children bringing the total to 180 children in 3-5 year age group in low income communities. About 75% of this budget will be used for teacher salaries and training. The rest will be used for classroom learning materials and operational costs. To achieve a significant learning impact with young children, it is crucial that they have consistent positive experiences. 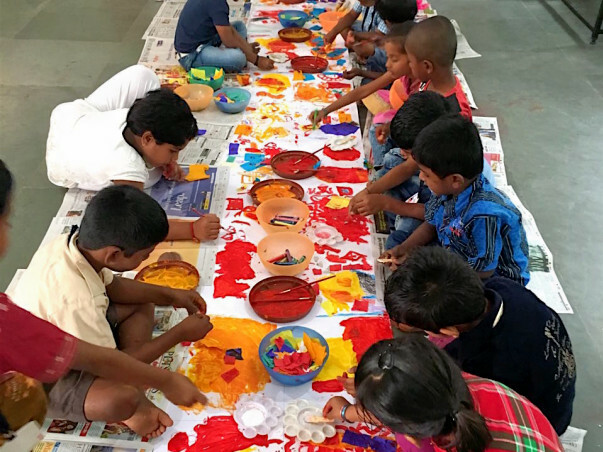 Hence, our program runs through the academic year for the same set of children. 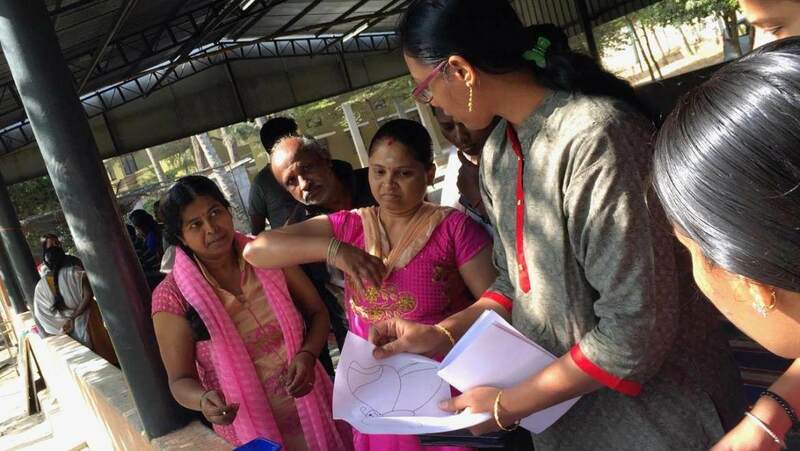 To attract well educated adults to teach in our program, we have developed an innovative hiring model where we hire and train passionate mothers from communities of upper middle class and higher socio-economic status. The teacher-child relationship is crucial if the learning impact has to be achieved with young children. In fact, research has shown that preschool teachers are often the first significant non-family adults with whom the child forms an ongoing relationship. 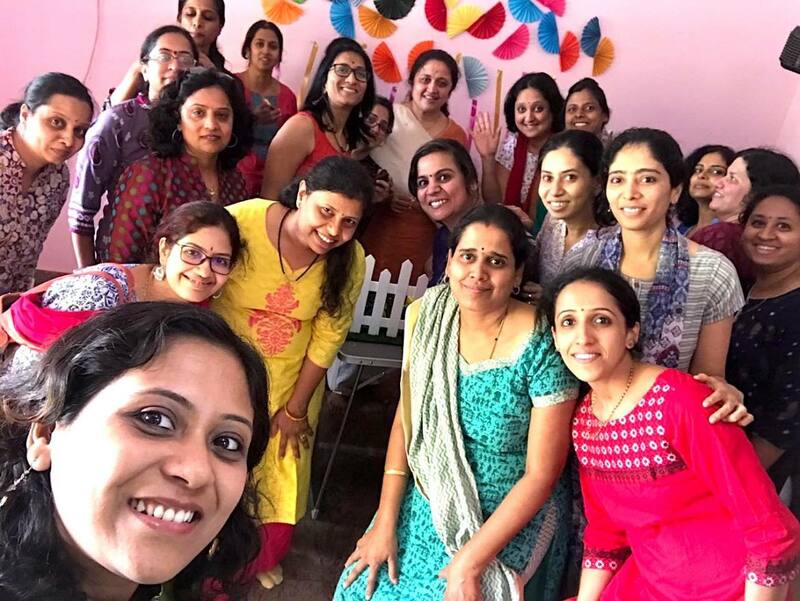 Hence, in the Tejasvita Preschool Program, we have paid particular importance to maintaining the regularity of same teachers in the classrooms by paying a nominal compensation to passionate and well-educated and well-intentioned adults. Based on information from research and our experiences in the classrooms we work in, we also maintain a teacher student ratio of 1:10 to meet the high-quality teaching and learning standards that we have set for our program. To be able to run our program for 60 more children during the 2018-19 academic year, we need to start preparatory work in April 2018. 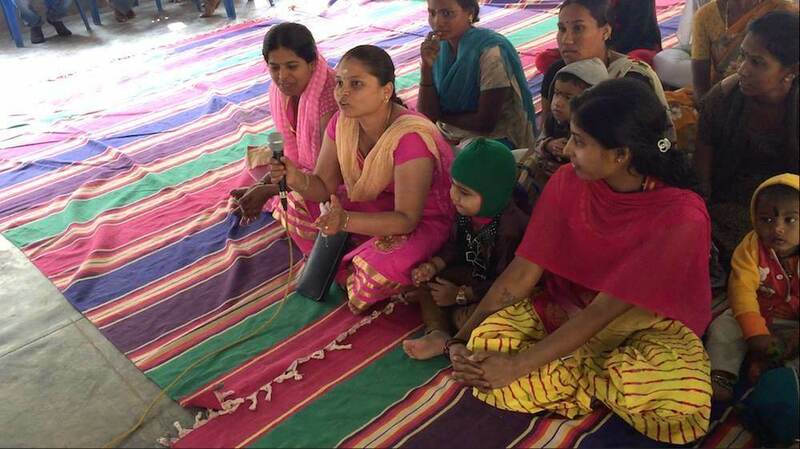 Hence, we are now raising funds for this expansion through this campaign on Milaap. If we are overfunded for the 60 more children we want to work with through this campaign, we will use the extra funds to fund the 120 other children we work will with in 2017-18. If we don't meet the target funds in this campaign, we will start the program for 60 more children in June 2018 anyway and seek the remaining funds through other sources. We appreciate your contributions in this regard. You can checkout our FB page http://www.facebook.com/TejasvitaTrust for regular updates about our work. 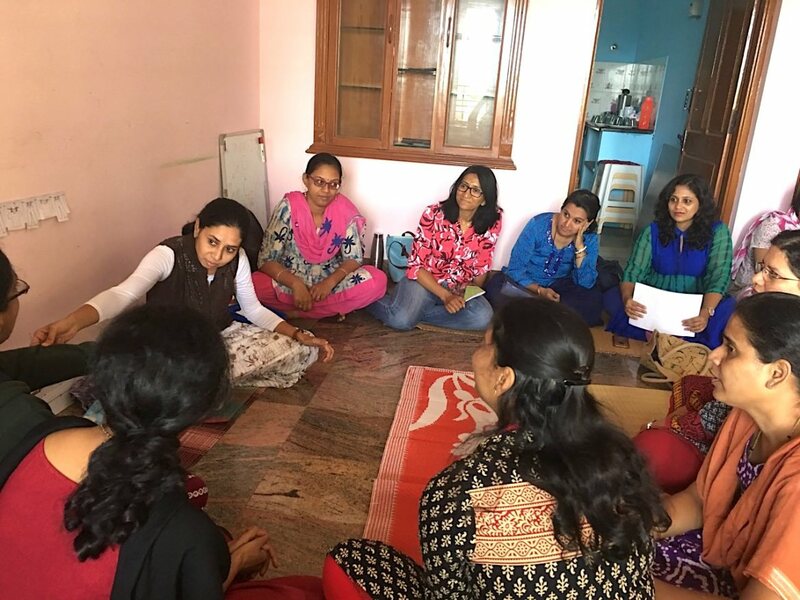 Do also visit our website at http://ww.tejasvita.org where you can understand our larger vision and get to know our team members. Here is an update from our organisation. 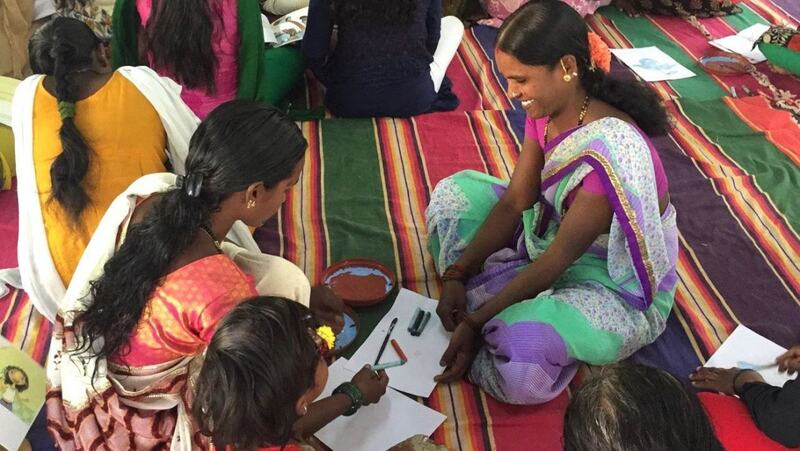 This year, we are conducting workshops for the parents of the children we are working with in all our three partner schools in the low income communities we work in. 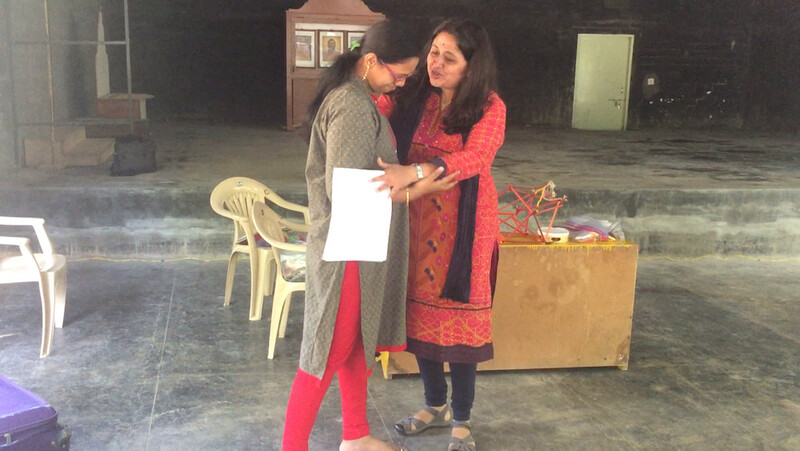 These are pictures from one such workshop. The focus was on how children’s brains develop, importance of early childhood and what kind of experiences and adult child interactions are beneficial for children. 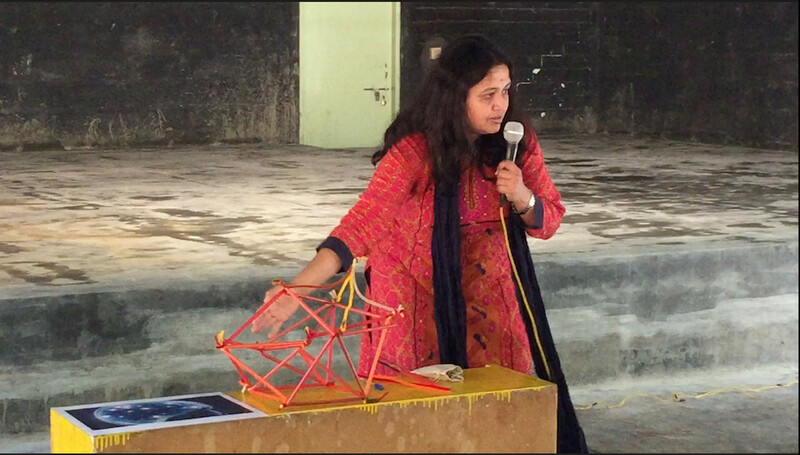 It was designed to be experiential and interactive, full of hands-on experiences, role plays and discussions. It was well received by the parents. They opened up with issues they face at home and ideas to solve these issues. All this was was made possible by supporters like. Thank you for the trust you've placed in us. 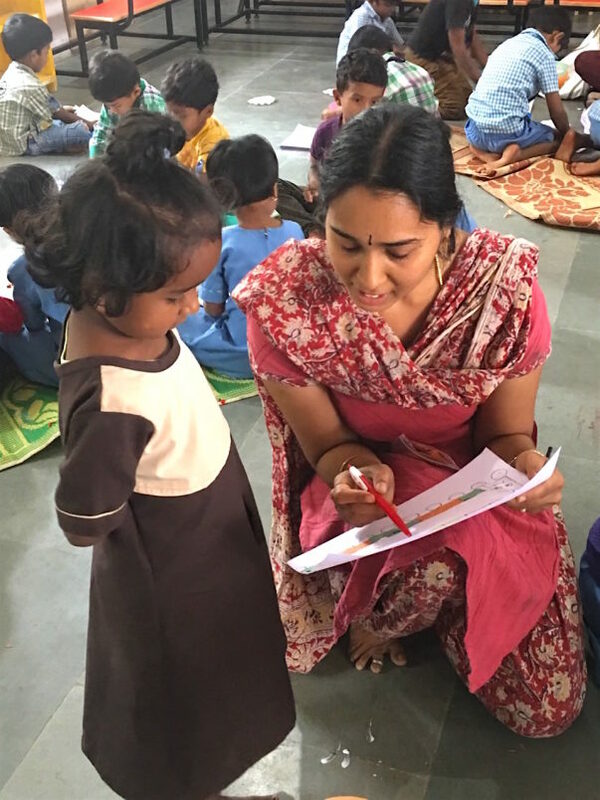 On this teachers' day, we would like to express our sincere gratitude to our teachers at Tejasvita Trust and across the world for their passion, commitment and the warmth they carry in service of the holistic development of children. 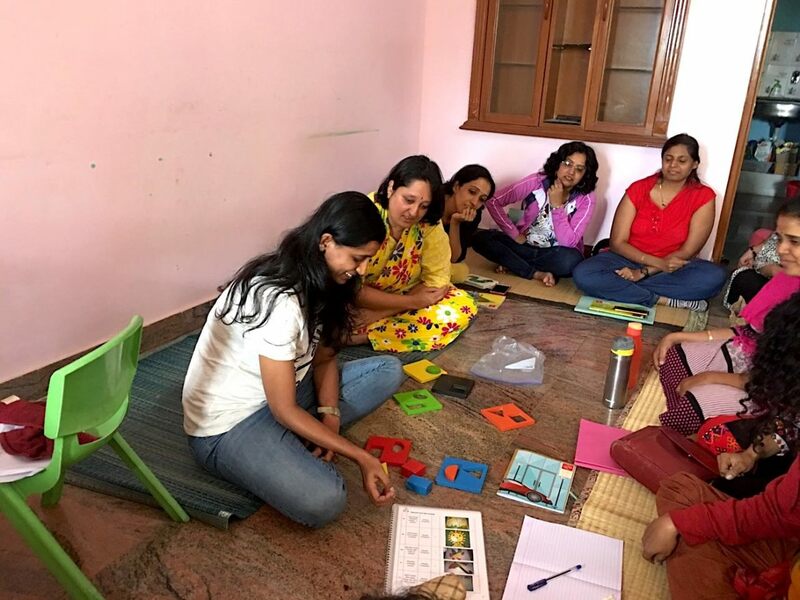 Please click on the link below for stories from our preschool classrooms and how our teachers are making a difference in developing the love for learning in young children. It's a great feeling for all of us at Tejasvita whenever we are with children. But we want to make sure that we are well prepared so that we give our best to them. We spent 6 weeks in June and July, training and preparing ourselves to serve over 190 children 3 - 5 years old, not to mention all the behind-the-scenes work that took place during the summer break. As of July 16th, we are thrilled to back again with the children for the 2018-19 academic year. Watch out for more updates about our work during this academic year. My best wishes to Gayathri, Meena and the rest of the team. You guys are doing a great job and I hope you will continue to be successful and bring more and more underprivileged children under your wings.